The 70th Independence Day celebrations in the College was celebrated in a grand scale today, the 5th February 2018 being the first day in school after the day of Independence. When the whole school assembled at the newly built Primary assembly arena Rev. Fr. Rector, Rev. Fr. Ranjith Andradi hoisted the National flag amidst the loud and proud recitation of the National Anthem by the students and the staff members. Two white pigeons were released to the air by Rev. Fr. Rector to symbolize peace and harmony. Fr. 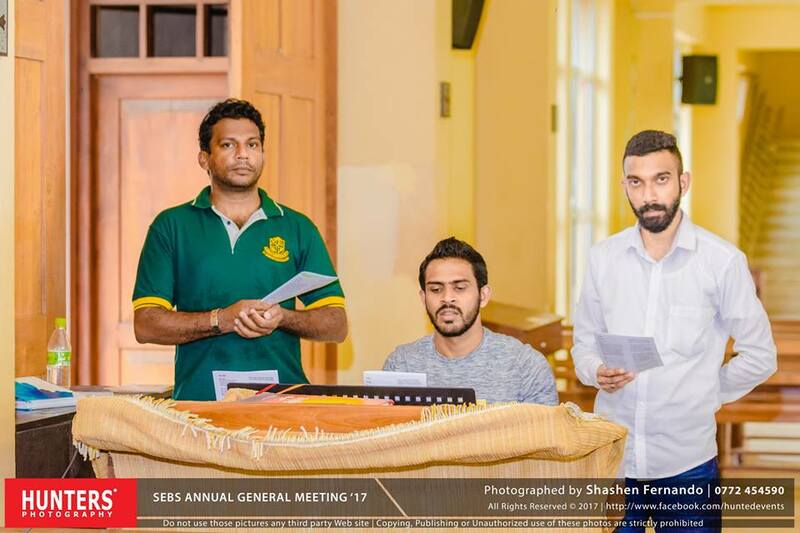 Sriyantha Rathnasekara, the Priest in charge of the Advanced Level section started off the day’s proceedings with the opening prayer invoking God’s blessings and protection on all those present and seeking Mother Mary’s intercession on our country as during the World War period. 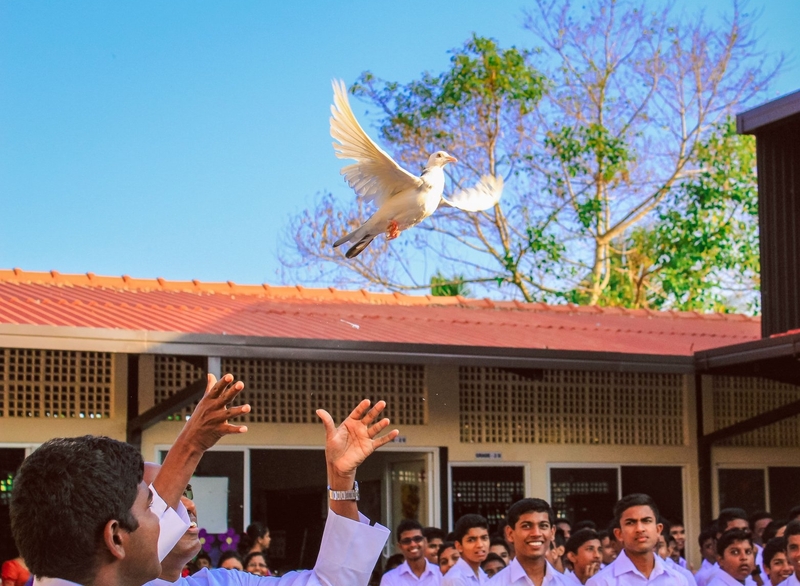 Randika Amarasinghe Sir speaking on the occasion stressed the importance of independence and urged the students to study hard and be of use to the country and to serve our motherland. Master Nirmal Perera of grade 9A speaking as Veera Puran Appu recalled the life and the heroic acts of this great warrior. Master Chamod Akalanka of Grade 12 Arts speaking on behalf of the students emphasized the fact that one cannot change others to change the society but only by changing oneself he can make an impact on others and urged his fellow brothers to do so. Rev. Fr. Rector in his speech advised the students to love oneself rather than thinking big of loving the world, the country etc and that by loving oneself and gaining the freedom, one will be able to give freedom to others. And he also emphasized that true freedom is doing what you ought to do. A song by all the teachers of the Primary Section, a dance by the middle school dance troupe, trained by Dhanushka Danajaya Sir and a song by the middle and upper school students, trained by Princy Wijeysiri teacher was also performed on stage in between the speeches to entertain the students and all those present.